Every industry needs accounting but SME retail stores face several special accounting challenges. 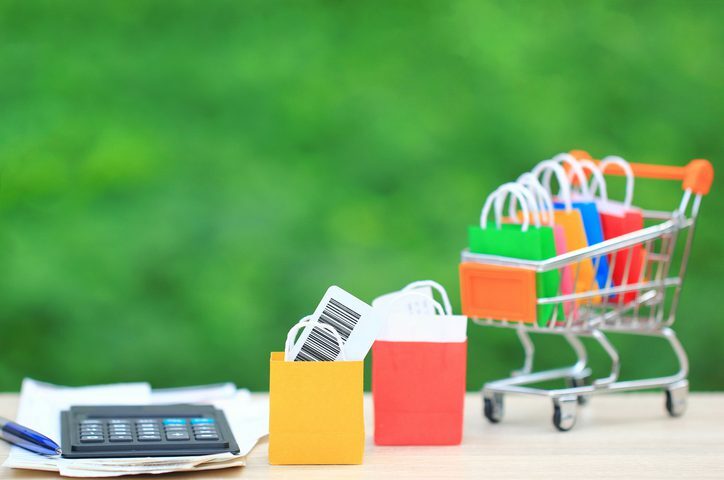 A complex business and limited resources to devote to the accounting process are just two of the challenges in the retail industry. Simple economics tells us that allocating scarce resources properly will make your business run better. As an SME owner you must know the complexities of your own business and use your limited resources effectively. This should involve accounting software that is suitable for your current needs. Starting a business can be an overwhelming process. Turning business ideas into business proposals should lead you to decide how to start a business. Previous retail experience can be an advantage. With digital transformation sweeping around the world, you better take advantage of technology before it takes advantage of your business. An account manager must know their customers and their markets and also how to connect the dots. Frequently re-evaluate the methods that you are using by listening to feedback. When you first start out, you may opt to use simple spreadsheet to manage your books but as you grow, you’ll want to consider business software and more advanced methods. As you keep growing, it’s good to continually reassess the amount of time you’re spending on your books. How much of that time is costing your business? The right bookkeeping solution means you can invest more time in the business with bookkeeping no longer on your plate. This saves your business money. Retail operations vary from eCommerce and mail order to direct retail, pop-up shops, catalogues and more. As an SME owner, you might use more than one type, depending on the products you’re selling. The best retailers think carefully about how and when their products fit into consumers’ lifestyles. Then there are the accounts; cash flow, payroll, taxes, and ledgers all have to be tracked carefully. You can’t run a successful retail business without keeping detailed records and that’s where good accounting software can help. Accounting software isn’t just for accounts. Today’s accounting software can be connected to lots of other apps. With the Internet of Things (IoT) looming, this will become increasingly significant for your business. Do some research in to a variety of joined-up tools that will help you manage your retail business effectively. 1. Does the software work well for retailers? If the software was designed with retailers in mind, then it will be suitable. Do your homework first and research the various options through online verification and word-of-mouth recommendations. 2. Does it record transactions and manage payroll? Nearly all accounting software handles transactions, but payroll might only be available as an upgrade. Check before you buy to avoid disappointment. 3. Does it track inventory? Some do, some don’t. These can be easily linked to add-on apps that can. This will be a useful feature for retailers. If it is, it will give you access to your accounts from anywhere at any time, lower support costs and provide essential automatic backup and easy connection to other apps. 5. Is it scalable and extendable? Scalability allows your company to grow through the software. This is key for any start-up. You can add new users when you need to. If it is also extendable you can add new features to the software by buying new add-on business apps. Try out some free trial runs of various different accounting software solutions before you make your purchasing decisions. Evaluating different options is worth the time invested. Functionality and ease of use are two of the top priorities you should consider before buying. Whichever retail accounting software you choose, be sure to keep all your important information safely archived. This includes sales records, loan statements, bank information and data for tax purposes. You’ll need it all for your tax returns, and also if your business is ever audited.